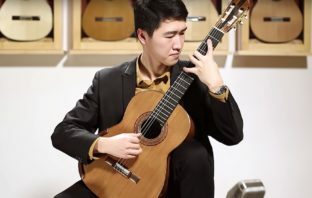 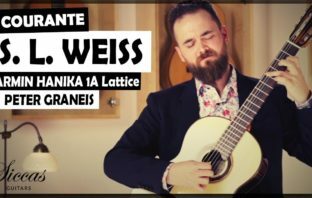 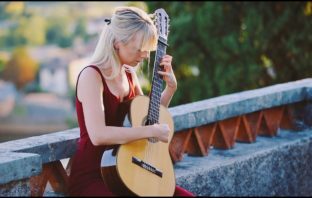 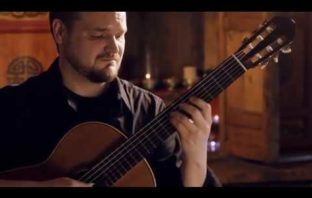 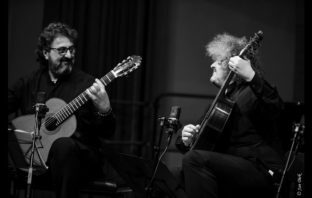 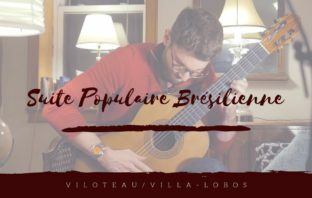 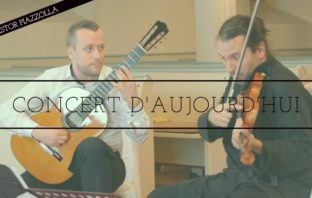 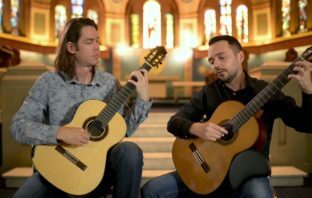 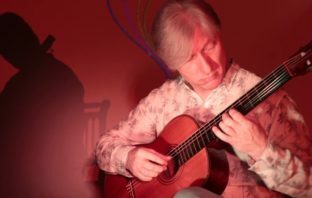 Classical guitar videos by professionals and emerging artists. 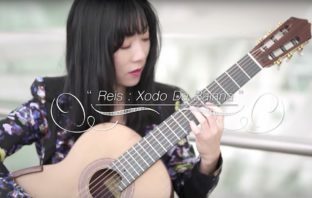 Watching pros play can improve your technique, musicality, and repertoire awareness. 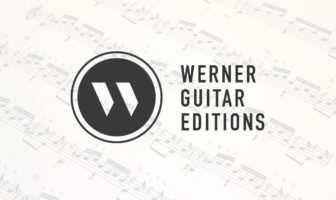 This is like YouTube but with a handpicked quality filter.